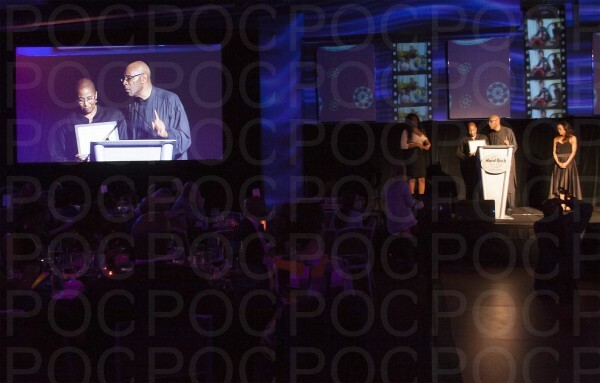 San Diego Black Film Festival 2015 Awards Night. Robin Givens host. San Diego Black Film Festival 2015 Awards Night. Robin Givens host. Editorial Stock photography.